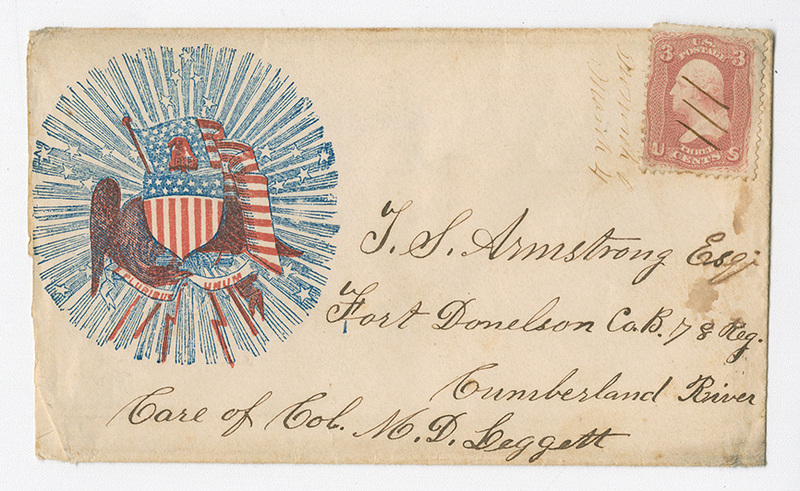 In addition to the letters they addressed to family and friends, the soldiers from Muskingum County submitted correspondence for publication in their hometown newspaper. The Daily Zanesville Courier (later the Zanesville Daily Courier) printed several such letters in each of its editions throughout the Civil War. These items allowed soldiers to broadcast their personal narratives of military life, participate in political discussions of the day, and check in with friends. Some authors harnessed the medium to direct attention to the conditions of their camps and advocate for changes on behalf of their fellow soldiers. Most files in this collection derive from microfilm reproductions of the original newspapers. The bulk of these items were written and published in 1862. Dates in each item record reflect the date the printed letter was addressed. The date a letter was printed can be found in the footnote of the attached transcription.